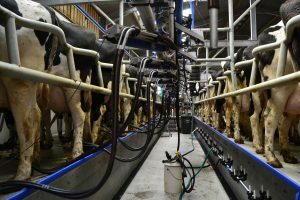 What is the true cost of mastitis on your farm? 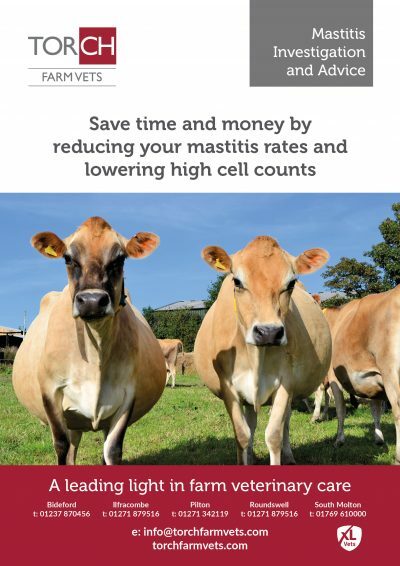 Can you make savings in time or money by reducing your mastitis rates or cell counts? 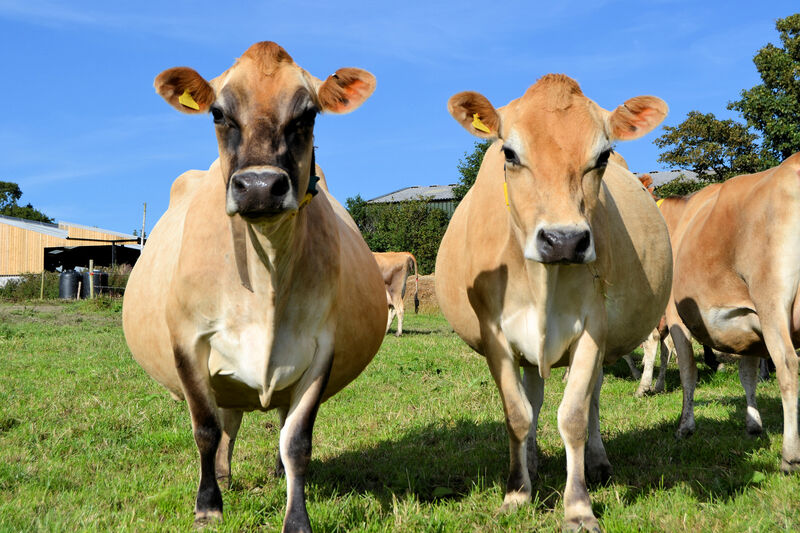 Our farm animal vets have considerable local knowledge and experience and we have been undertaking mastitis advisory work for over 15 years.  It is our aim to work as part of your team of advisors to ensure good quality healthcare that is value for money.